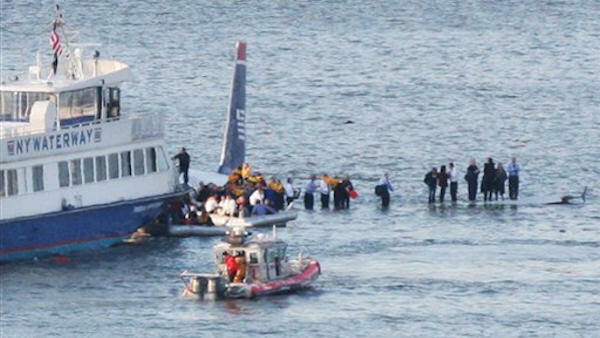 NEW YORK (WABC) -- The trailer is out for a movie about the U.S. Airways pilot deemed a hero after safely landing his plane in the Hudson River. "Sully" is set to debut in theaters September 9, and is intended to represent the untold story of the "Miracle on the Hudson." Flight 1549 had just taken off from LaGuardia Airport in New York City for Charlotte, North Carolina, when a flock of geese disabled the engines January 15, 2009. 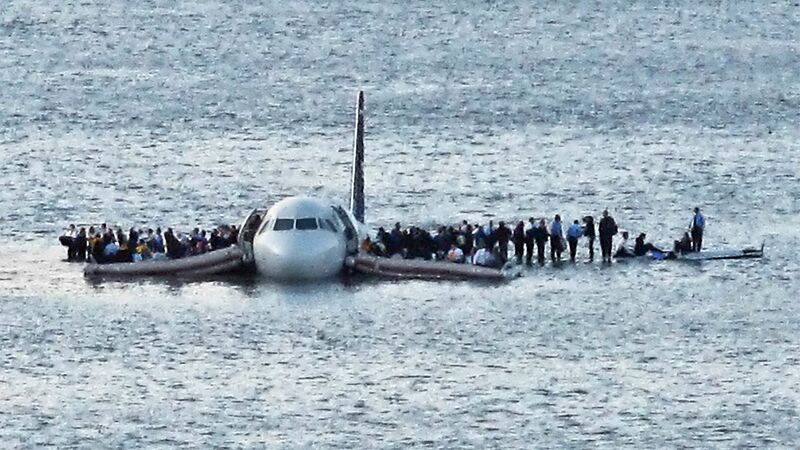 Captain Chesley "Sully" Sullenberger, whose role is played by Tom Hanks in the movie, made an emergency landing on the water. All 155 passengers and crew members aboard survived the ordeal. Those on board then began moving precariously out onto both wings in what has become an iconic picture (seen at the top of this story). "I went out and slipped off the wing and went into the water," passenger Eileen Shleffar said. Watching the unbelievable drama unfold, ferry captains from New York Waterways then became the first to reach the plane and began rescuing people.